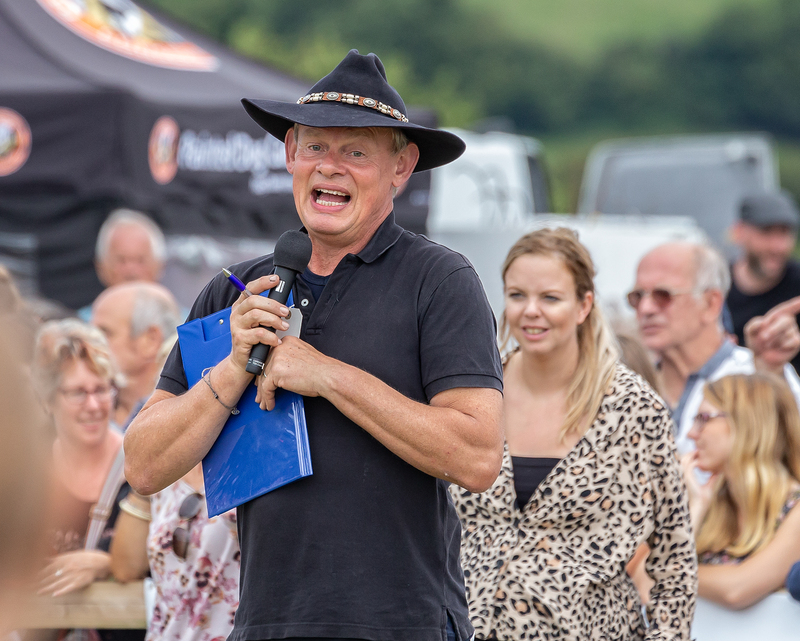 Another trip in August was to Buckham Fair in West Dorset. 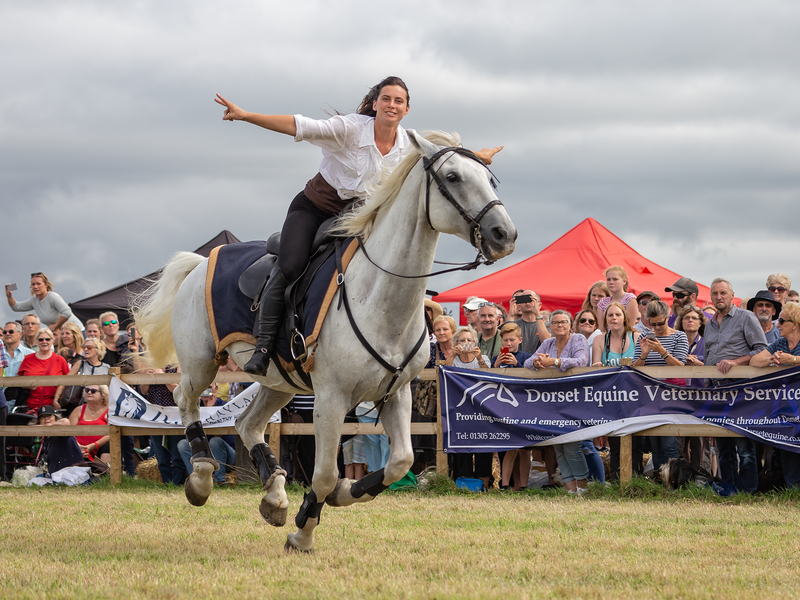 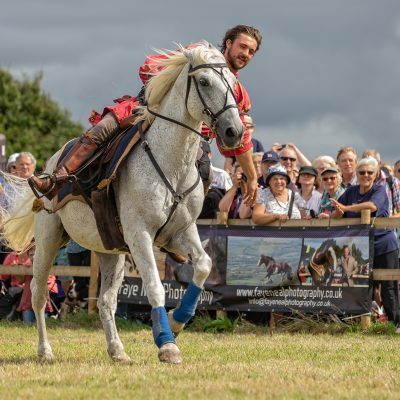 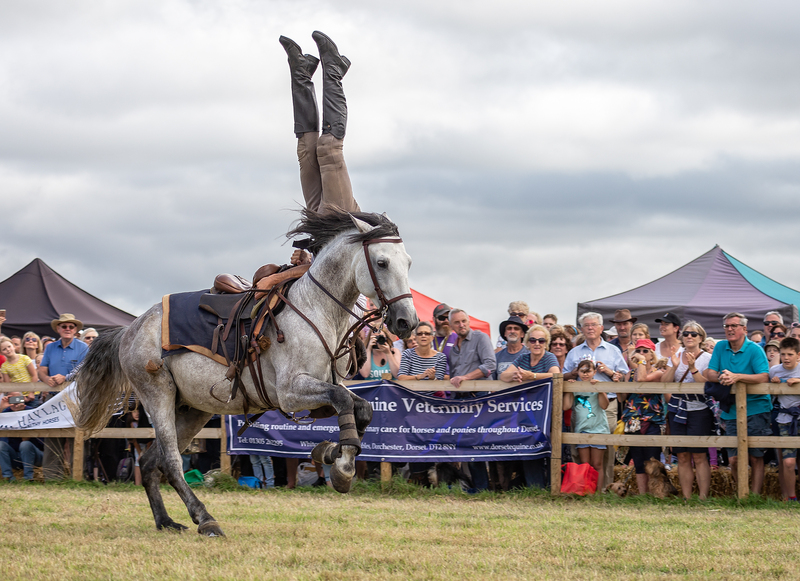 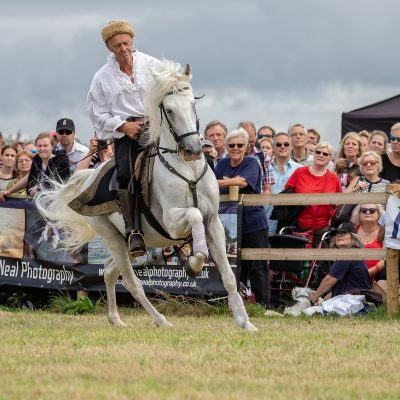 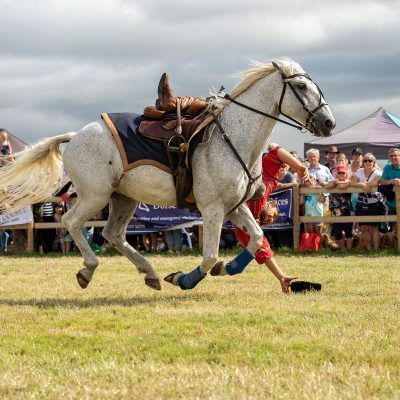 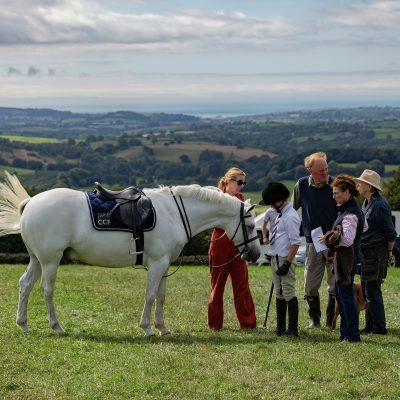 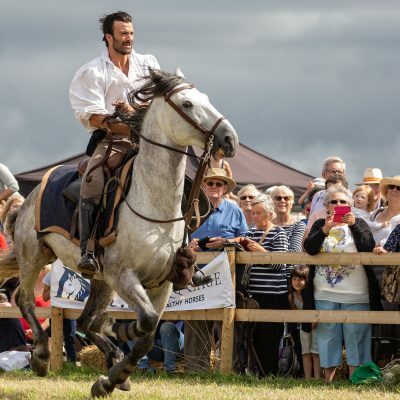 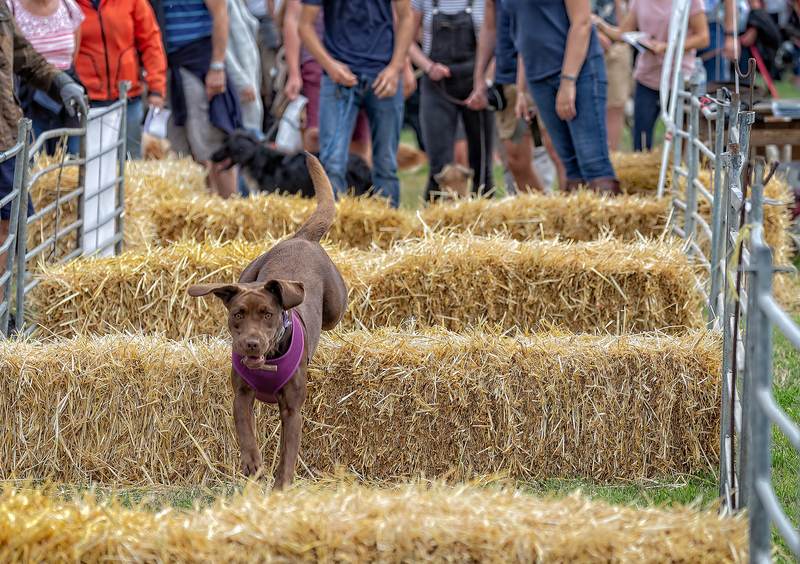 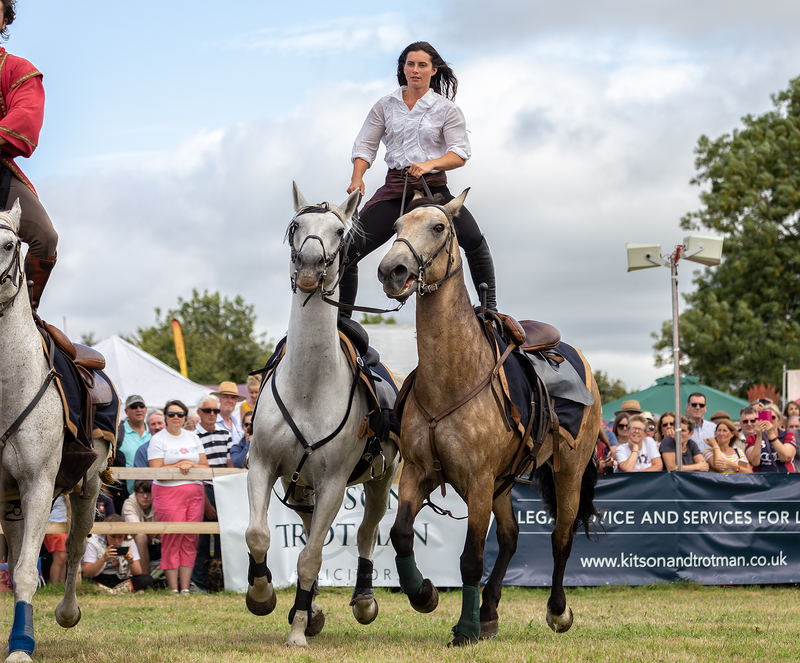 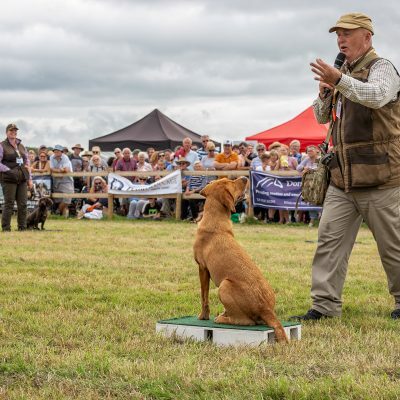 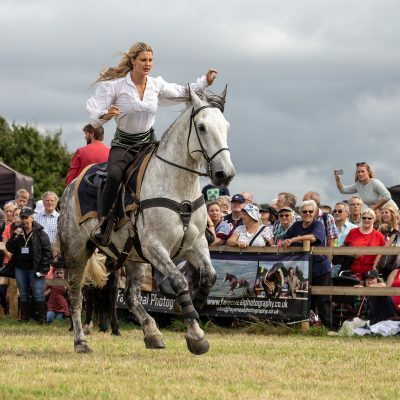 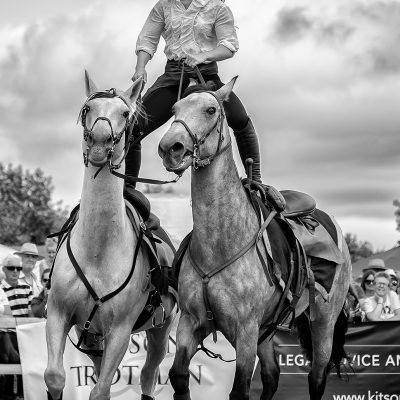 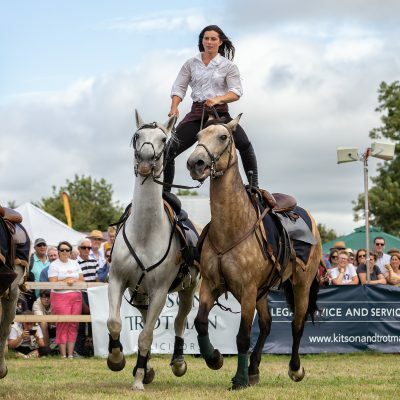 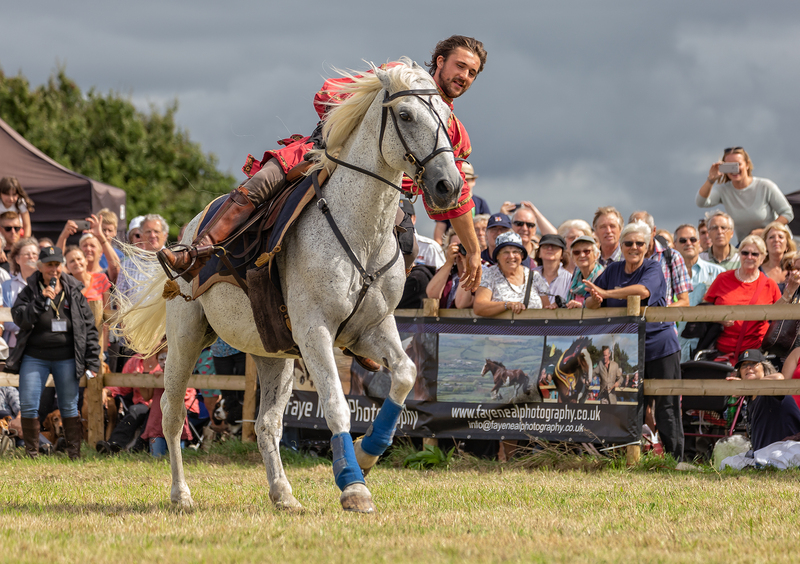 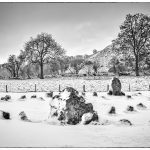 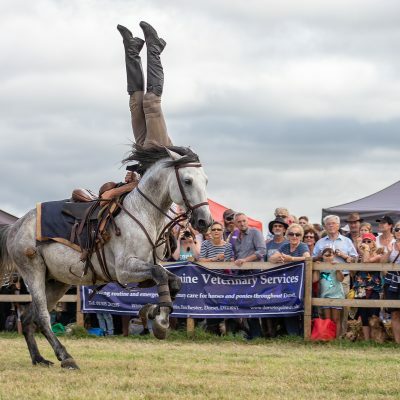 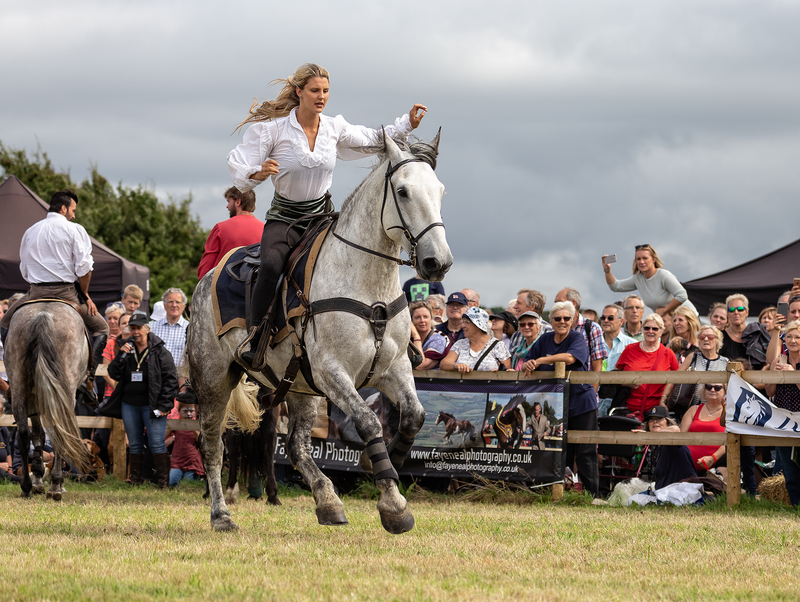 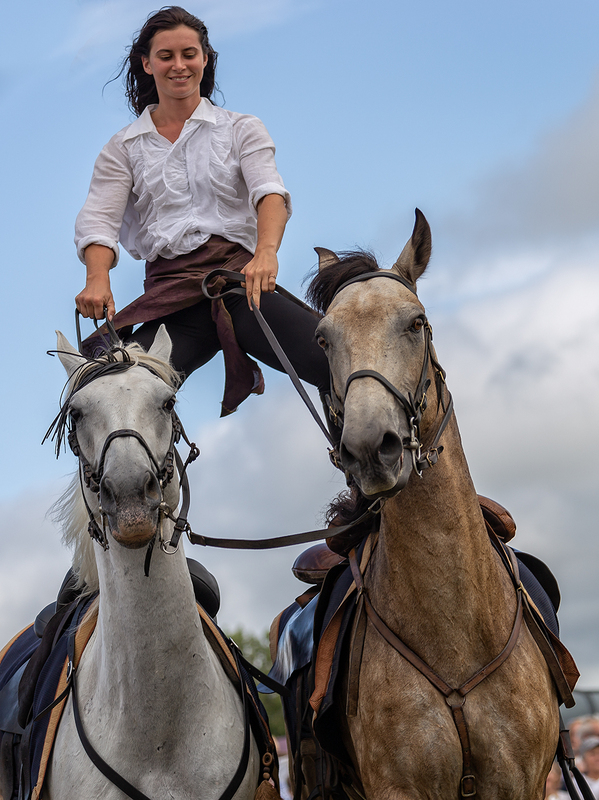 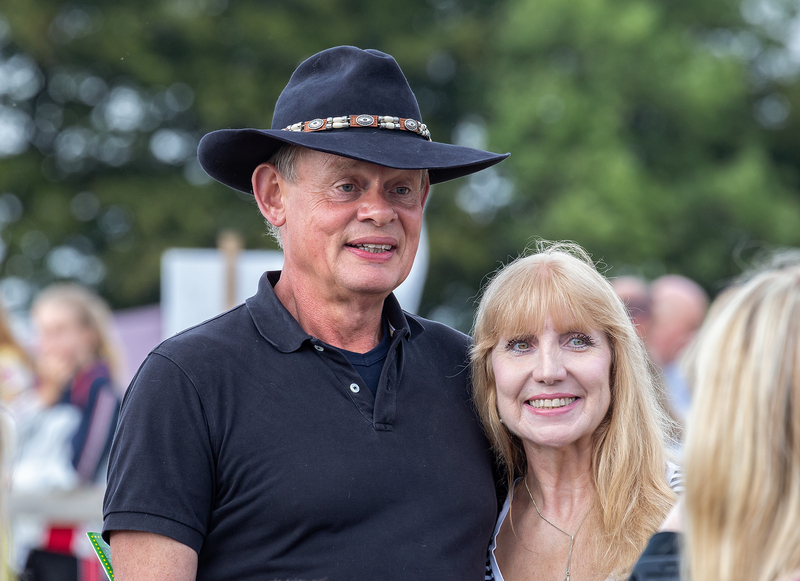 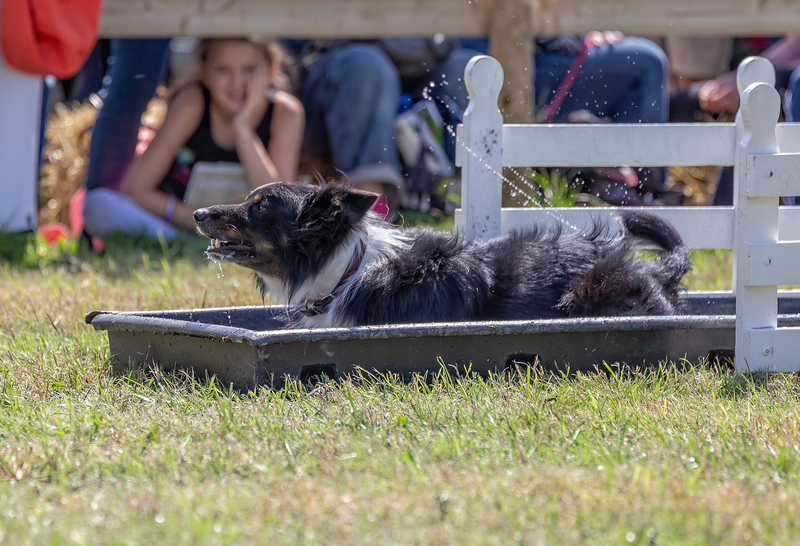 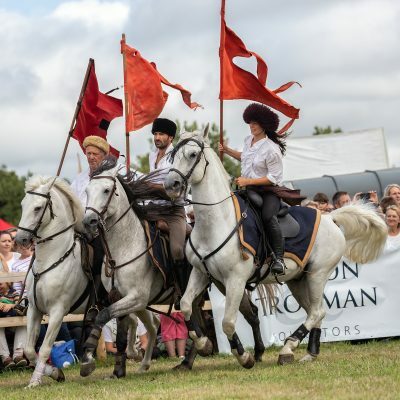 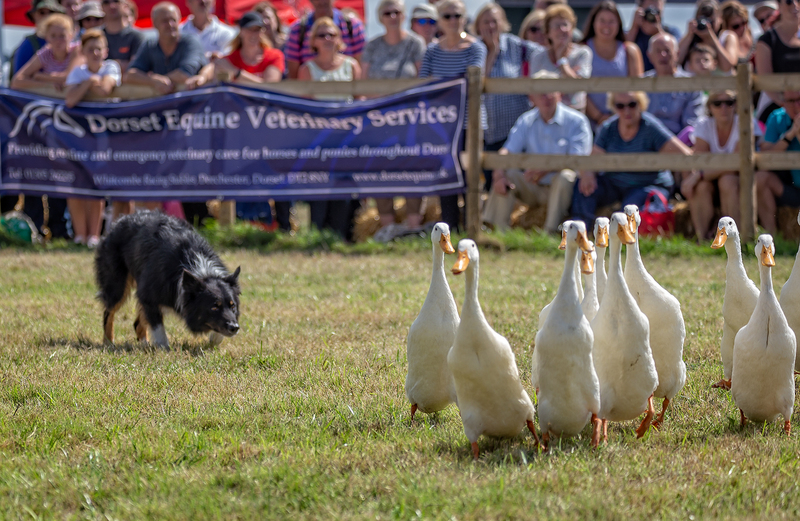 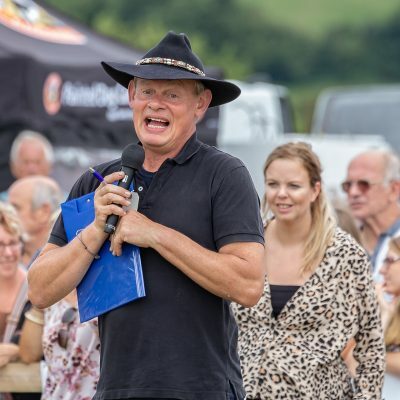 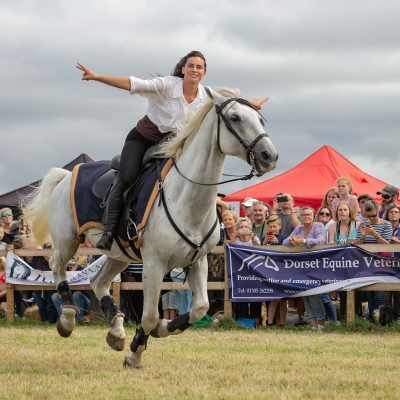 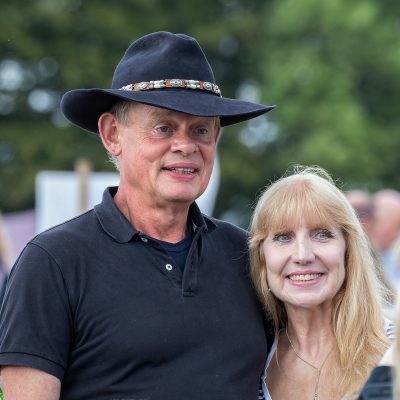 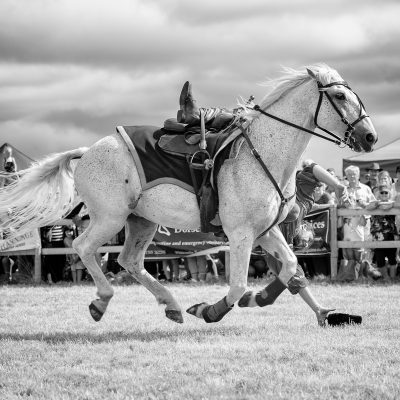 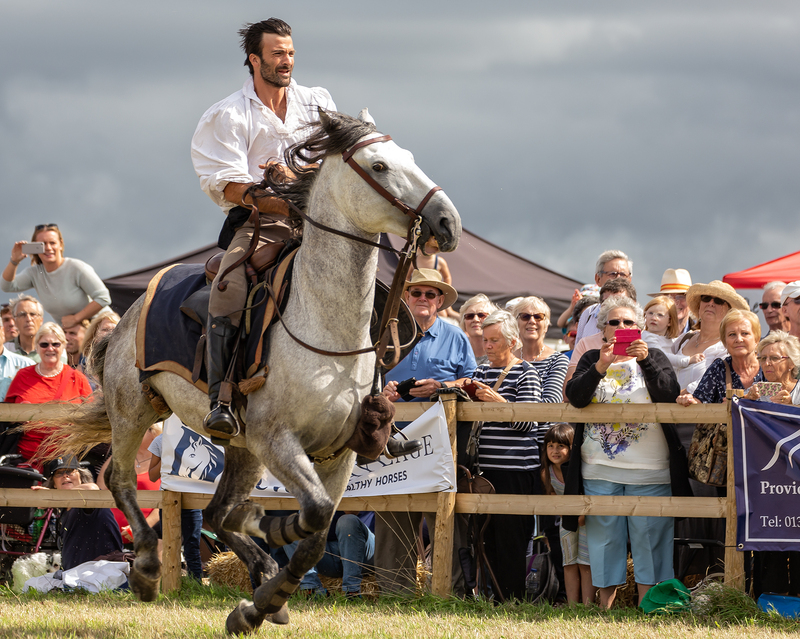 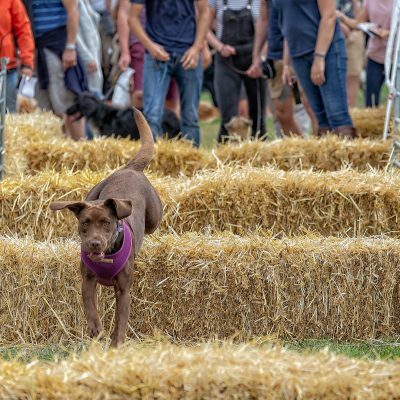 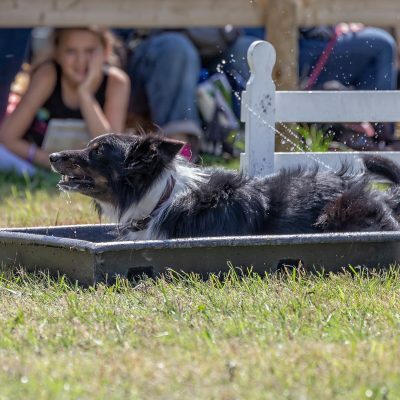 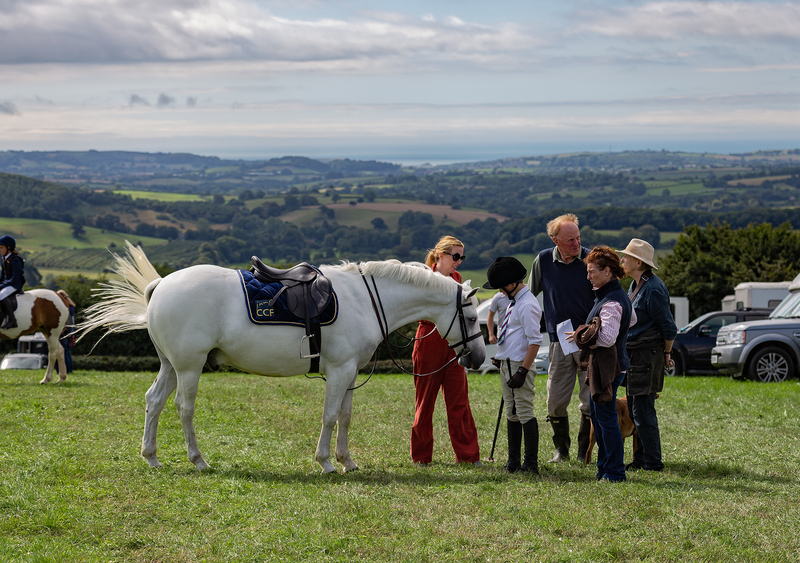 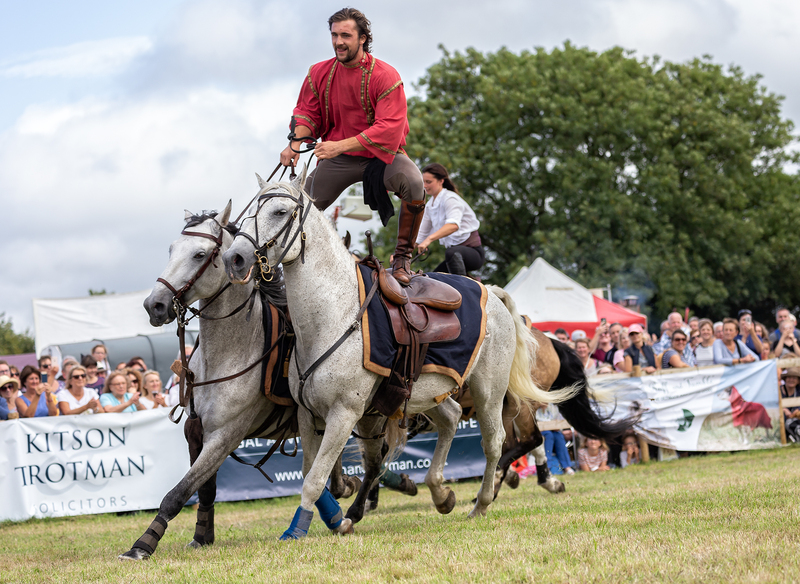 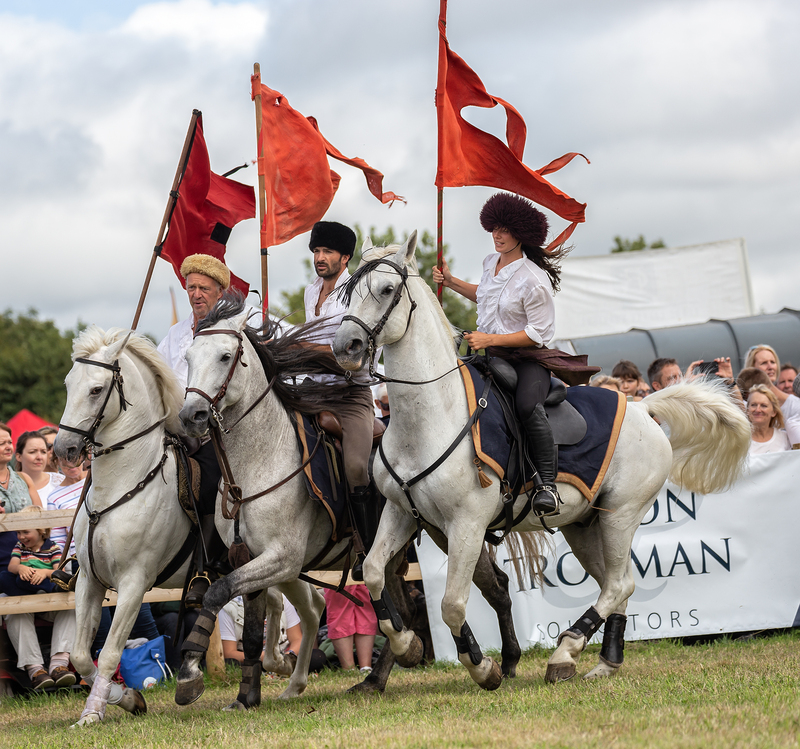 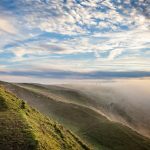 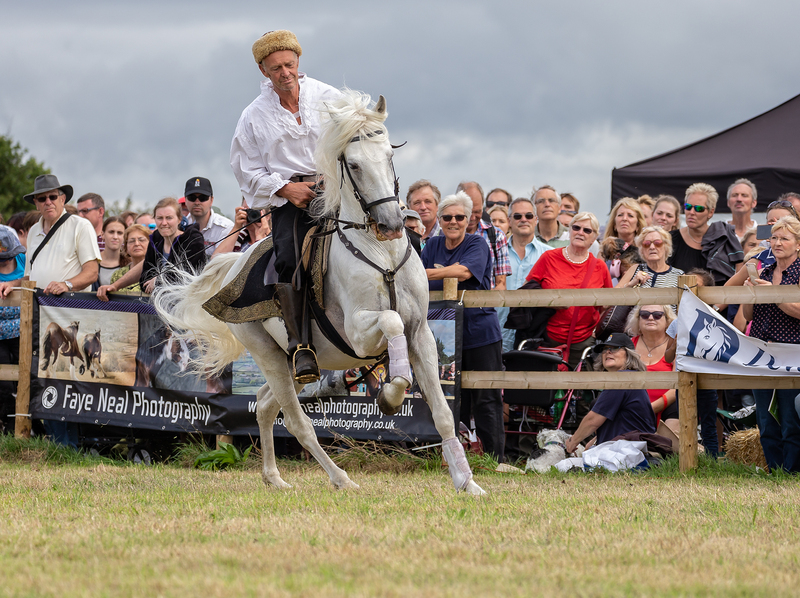 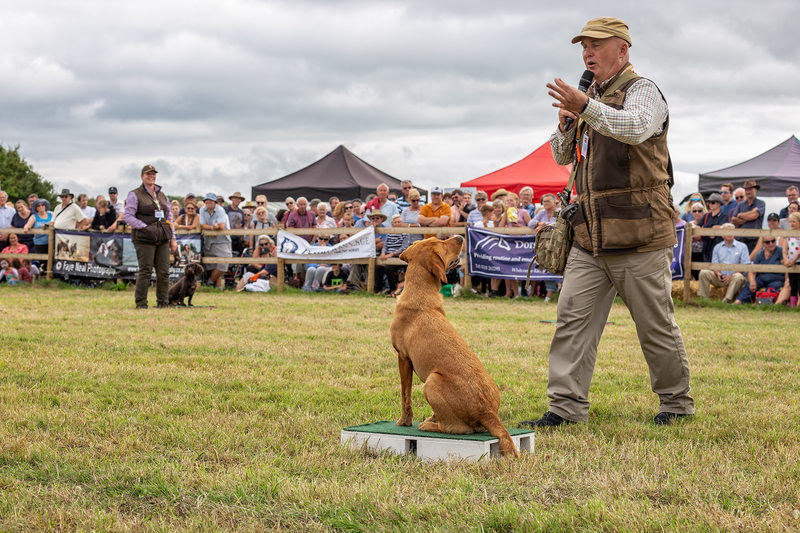 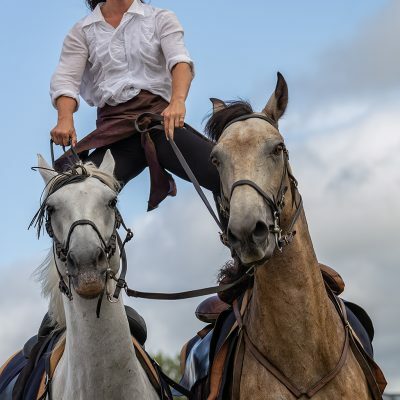 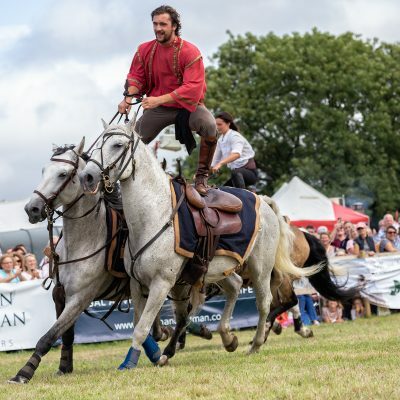 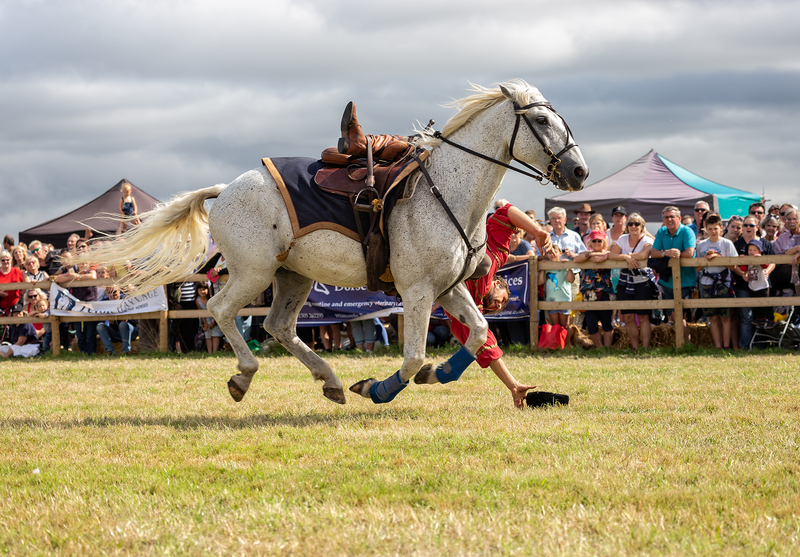 Buckham Fair is held on the actor Martin Clunes’ (Doc Martin, Men Behaving Badly) farm he is a lover of dogs horses and animals and the fair celebrates dogs and horses with all sorts of events going on Like Dog shows, Agility, scent trailing etc. 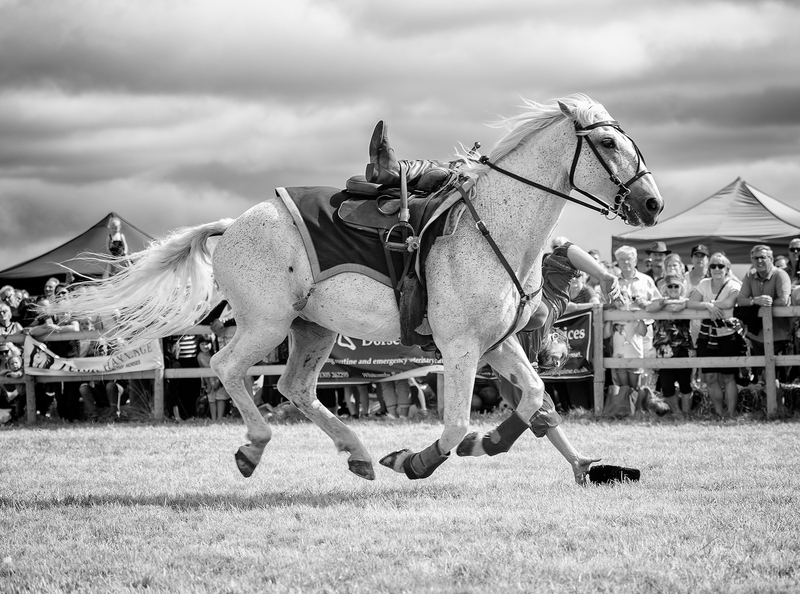 and pony jumping and an area with different displays going on. 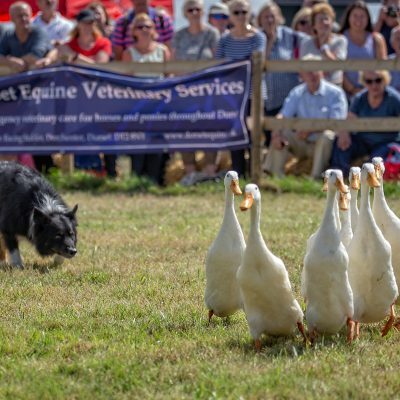 I was very busy I think there were more dogs than humans there! 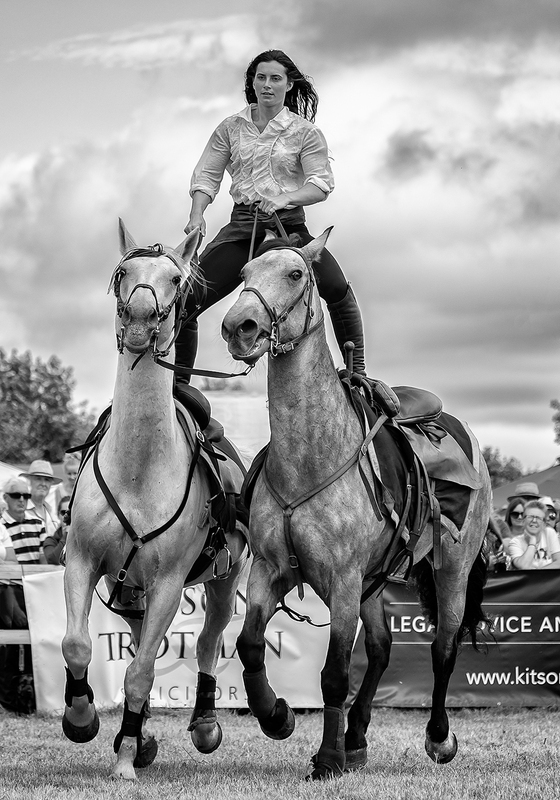 It was difficult to get near the rings but we managed to get to the front to watch the Devil’s Horsemen, the leading film-industry horse supplier in Europe, by moving to the front of the arena when we could. 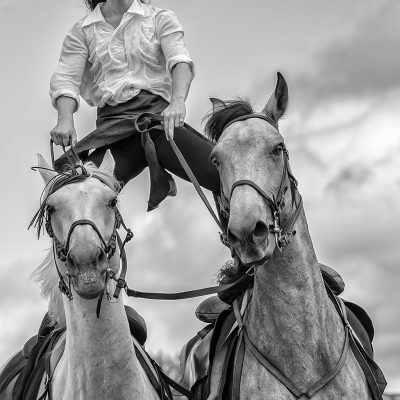 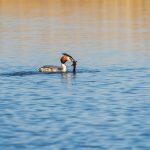 So it was a good opportunity to take images.